Welcome to the official web site of the Center for High Blood Pressure, soon to be The Center for Healthy Hearts. We are a free clinic offering specialized health care services to the uninsured citizens of Greater Richmond. 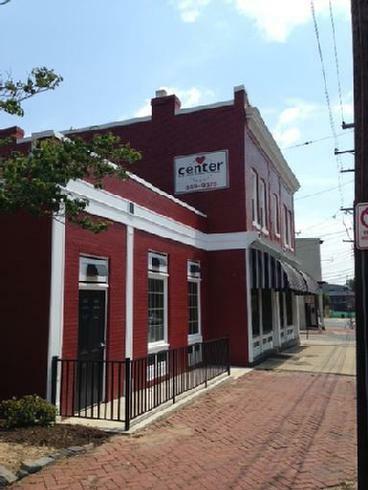 For more than 30 years, the Center has been preventing Strokes, Heart Attacks and Kidney Failure by detecting and helping to manage high blood pressure, diabetes, and high cholesterol among the uninsured population of Greater Richmond. The Center serves as a model for chronic disease management for adult patients. The Center ACLS trained nursing staff, volunteer physicians and volunteer pharmacists see more than 500 unique patients each year. Along with our community partners, we have been able to make significant improvements in the health of individuals who otherwise could not afford the care they need. Please consider a donation to help us help our community. Click the link under the "Participate" page to give your tax deductible gift and to see our Wish List.